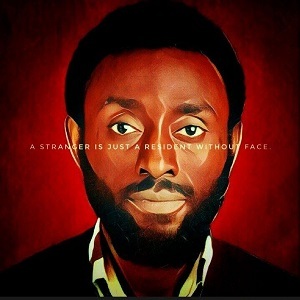 After the release of his debut extended play titled RILL on the 29th October 2017 which has been played across the globe with great feed backs, Dprime Rasheed is out with another extended play titled ‘SIXTH’. 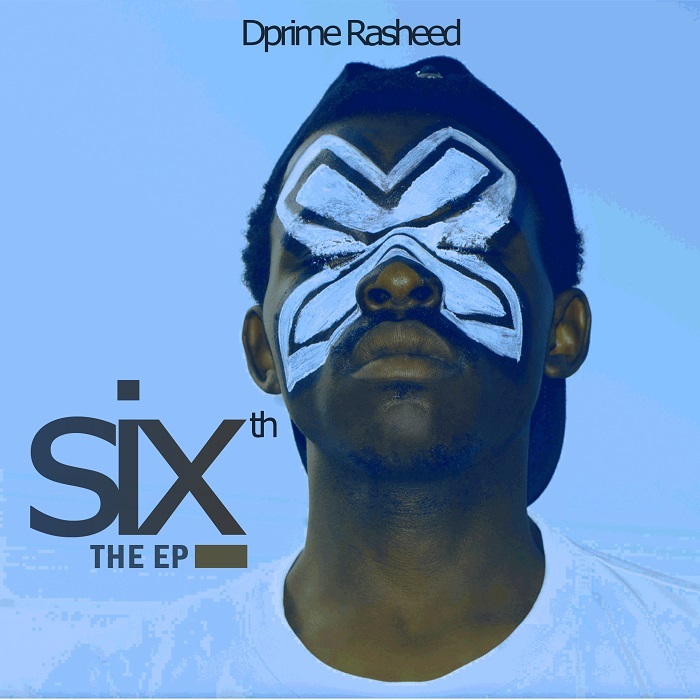 Uniqueness, delivery, fusion and content; those are words that best describe the project SIXTH According Dprime Rasheed the revolutionary poet, rapper sixth is rhythm and poetry and that project sprung out from his reconciliation with African history . 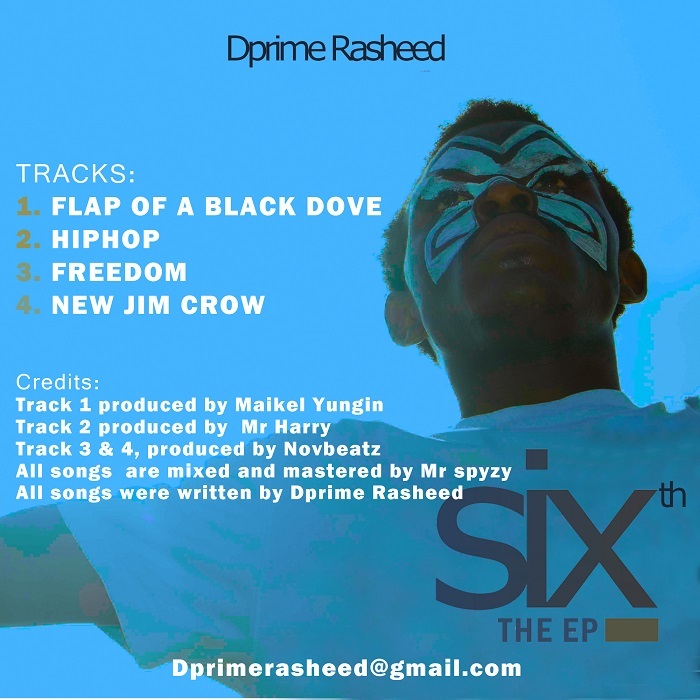 To properly explore this project I urge you to give a listening ear to sixth. Thank you.